Doug Jones leads RHSB’s Technology, Life Sciences & Media (TLM) practice. Doug’s expertise includes highly targeted insurance products such as Directors & Officers, Errors & Omissions, and Cyber Liability and he is frequently asked to speak on these topics. 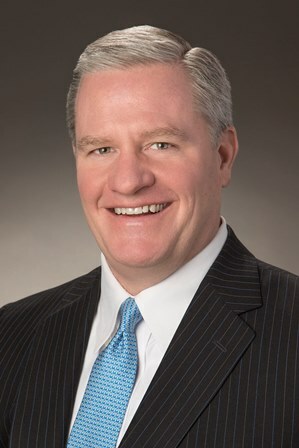 Prior to joining the firm, Doug served as Executive Vice President at a Dallas-based insurance agency, where he headed the Technology and Executive Protection divisions. During his tenure there, he helped develop a national program for the National Venture Capital Association (NVCA) that provided best-in-class management liability protection. Doug is a third generation insurance broker with more than 25 years of experience with risk management coverages and services, including his work at two large international brokerage firms. Doug is a board member and served as Chairman of TechAssure Association, the premier group of international technology risk consultants. He is a member of the Professional Liability Underwriters Society (PLUS) and serves on advisory councils for both Chubb and Travelers insurance companies. His professional designations include Chartered Property and Casualty Underwriter (CPCU) and Associate in Risk Management (ARM). Doug is a graduate of Baylor University, where he received a BBA degree in Risk Management and Insurance. Doug won the 2014 Cyber Risk Management Leadership Award from InsureTrust. He secured some of the largest Cyber placements and handled some of the most significant and complex claims. 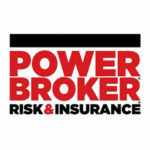 Risk & Insurance® Magazine named Doug a Power Broker™ in its annual list of the nation’s top commercial insurance brokers for 2016, 2013, 2011 and 2010 for his exceptional service to clients in the technology sector. Click Here to read the 2016 Power Broker™ article. In 2015 and 2014 Doug received the Cyber Risk Management Leadership Award from INSUREtrust. The Cyber Risk Management Leadership Award is given to select independent agents that demonstrate expertise in cyber risk management, have addressed their own firm’s cyber risks, and have shown proficiency in delivering cutting-edge cyber risk insurance products to their clients. The recipients have taken appropriate steps to earn the trust of their clients and partners with respect to privacy and security risk management.